Apple is one of the biggest names in the industry. The Cupertino firm is no longer about iPhones and iPads as it has been busy expanding its business for years. Apple holds its own events every year to announce its new hardware and products. 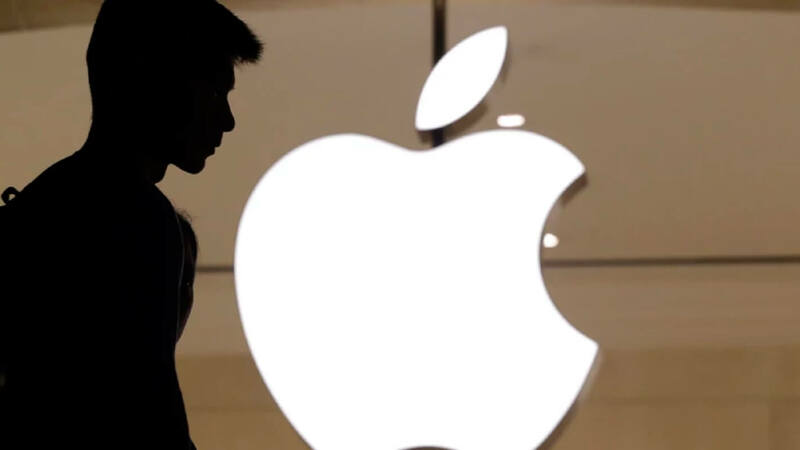 Last year, Apple released a number of new products ranging from new iPhones and iPads to MacBook Pro and MacBook Air. However, Apple had a hard time selling its products last year. In reality, the Cupertino firm is reporting slow iPhone sales on the market. Apple CEO Tim Cook said that there is now a low demand for new iPhone models like iPhone XS or XS Max. However, Apple iPhone remains popular in the US as we saw steady growth in the Q3/2018. 2019 is here and we are expecting to see something new from Apple this year. In reality, rumors regarding Apple’s new products have been out there for months. New iPhones are highly anticipated out there while we want to see a cheaper HomePod this year. In the section below, we have compiled a list of Apple’s upcoming 2019 events. 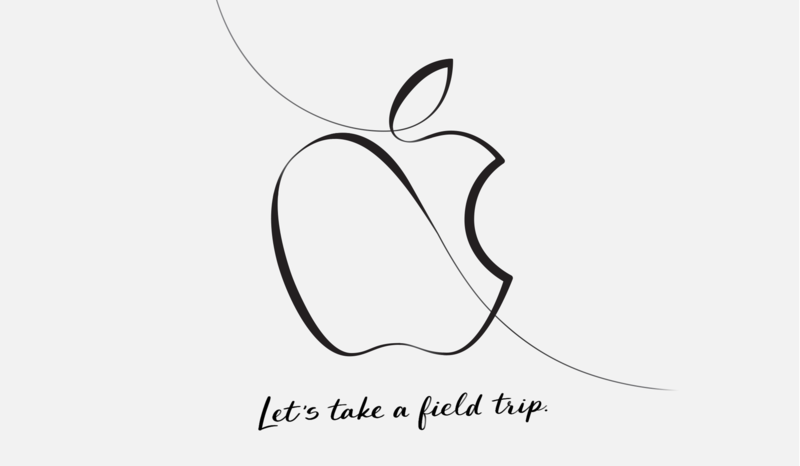 Apple hardly holds an event in March. However, the Cupertino firm announced a new 9.7 inch iPad at its education event in March 2018. So, we are expecting Apple to do the same thing this year. In reality, we have heard a lot of rumors hinting at a possible launch of hardware products at this year’s event. Rumors suggest that Apple will release its AirPower at this year’s March event. In reality, AirPower is Apple’s charging mat that made its debut back in 2017. The device was initially scheduled for release in early 2018. However, it was nowhere to be found and there was no mention of it at Apple’s September event. According to the latest sources, Apple’s AirPower officially entered into production ahead of its public release. There is a good chance that it will release to the public in March and will target the US and UK markets. However, there is no word on its pricing tiers. Besides, there will be a new iPad at the event. Sources say that the new iPad will feature a new chip and act as the successor to the last year’s 9.7-inch model. In reality, Apple iPad lineup is falling behind its competitors out there, which forces Apple to plan something new this year. The Apple Worldwide Developers Conference (WWDC) is one of the biggest tech events in the world. Apple uses the event to showcase its new software updates. Last year, the Cupertino firm announced iOS 12, macOS Mojave, and watchOS 5 at the event after months of leaks and rumors. In reality, Apple barely releases new hardware at the event, but we are expecting to see something new this year. Sources claim that there will be a new MacBook Pro and an iMac at the event. In reality, Apple confirmed that a new iMac Pro is on the way this year. The new iMac Pro is rumored to feature the latest Intel processors and an improved design. Besides, reports say that the new iMac Pro will come with smaller bezels and a new screen technology at launch. When it comes to the MacBook Pro, Apple’s laptop lineup gets updates every year. Last year, Apple refreshed its MacBook Pro lineup with Intel’s Coffee Lake processors and T2 revolutionary controller system. The 2019 MacBook Pro will retain the same design language from its predecessors as Apple focuses on hardware upgrades. 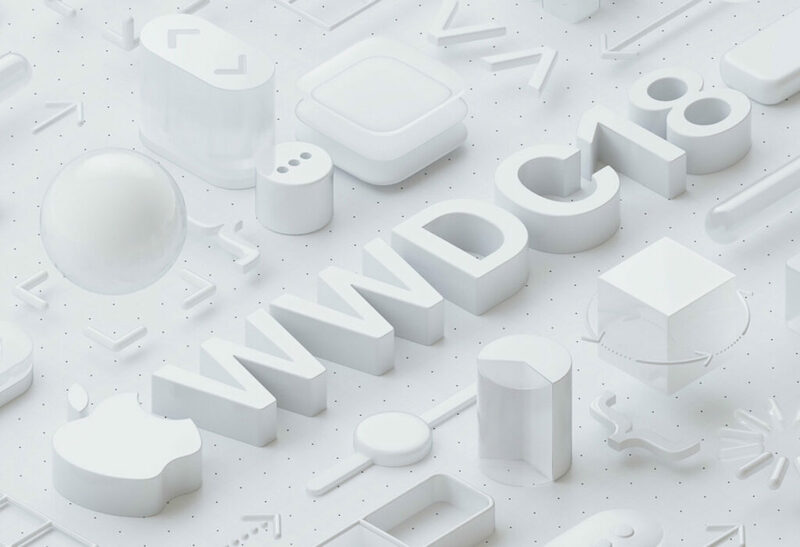 WWDC is set to take place in June 2019, but there is no word yet from Apple on the exact date. Apple has its tradition of unveiling new iPhones in September. Last year, we welcomed three new iPhones to the world after relentless leaks and speculation. The 2018 iPhone line may disappoint some Apple fanatics who are looking for a redesigned iPhone. However, when we look inside, there are tons of new things. We have a lot of speculation that this year’s iPhones will come with a slight design change. However, there will be a new fingerprint scanner that works under the display. In reality, Apple has been working on an in-display fingerprint scanner for years, but it is not ready yet. In 2017, Apple gave up on its plan to integrate a new fingerprint reader into its iPhone X. It instead adopted Face ID, a new security measure that allows you to unlock your iPhone with a simple glance. 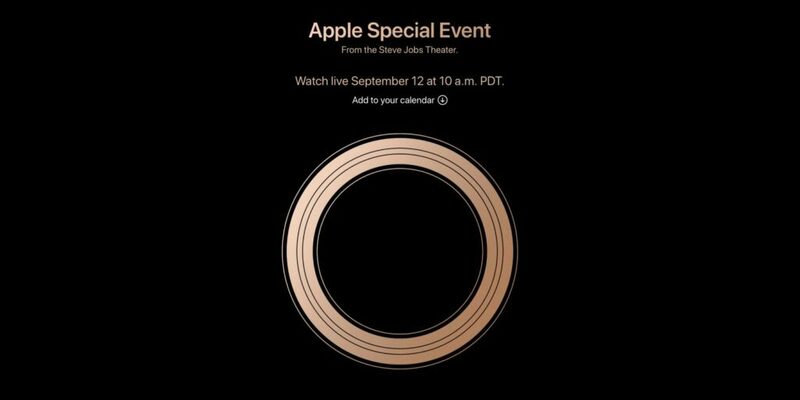 However, Apple has not specified when the event will take place. Last year, Apple held its event on September 12 and we are expecting Apple to do the same thing this year. Really looking to upgrade my late 2013 build IMac that is getting slow. I hope a new model IMac (not Pro) will be released in March.